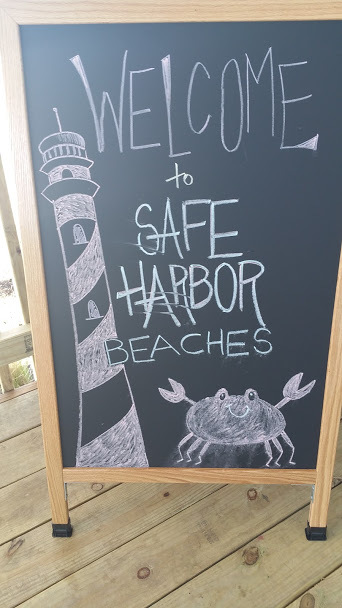 The entire foodie group I hang out with rate Safe Harbor number one on our casual seafood dining spot. 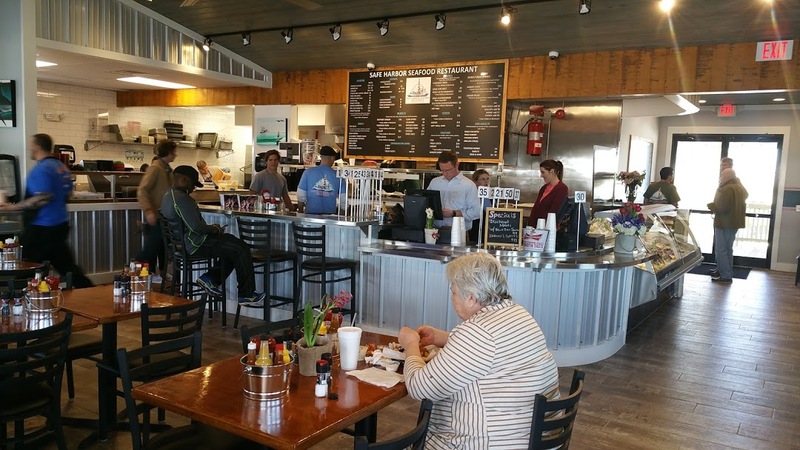 It is not unusual to see us on a Saturday or Sunday, at the Mayport location, feasting on the freshest seafood available. 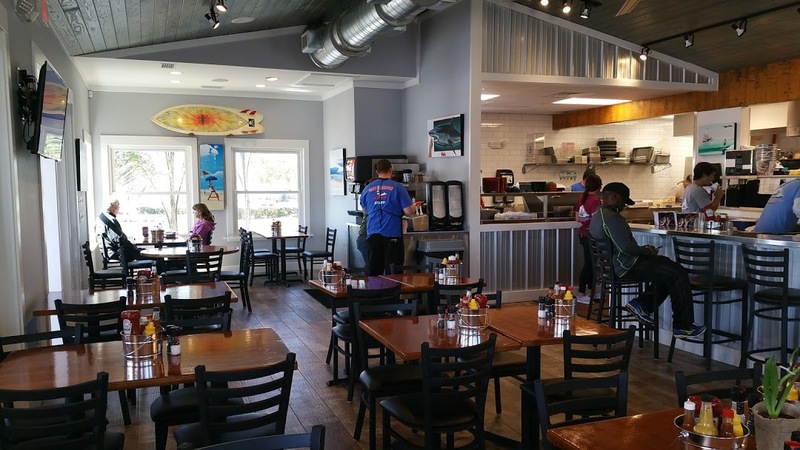 So with the opening of the new location in Jacksonville Beach there are two spots to choose. This was the location of the former Crazy Fish restaurant but the new digs are way different. 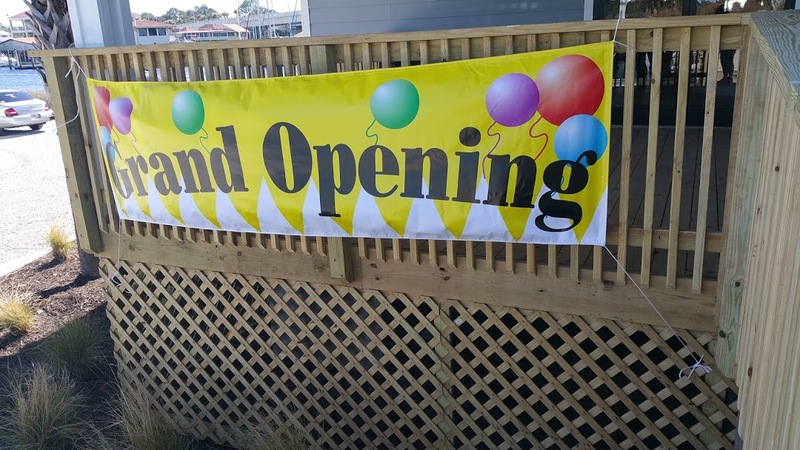 I was lucky enough to give it a test run on opening day, and quickly realized this will become one of the hottest spots at the beaches once word is out. 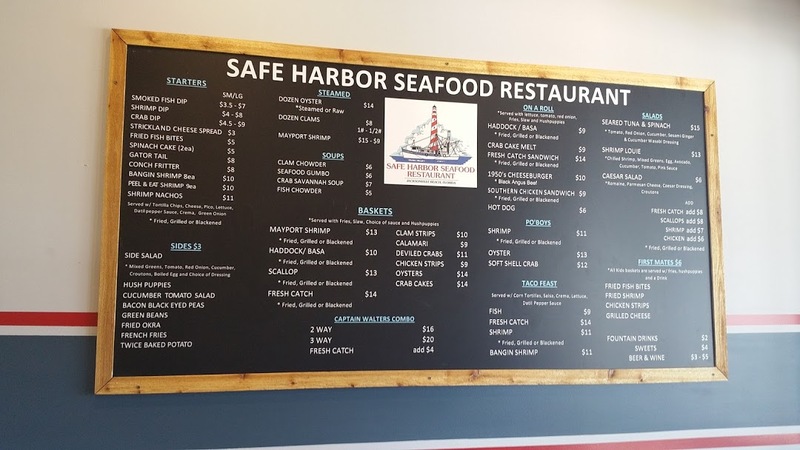 For those of you familiar with the Mayport location, basic format is the same, you can buy your seafood at the counter as you enter then have it cooked to order, or select from the menu which offers an extensive selection of baskets, sandwiches, fresh or steamed oysters, clams or mussels. Interior is much improved, number one it is much larger, offering inside seating and patio seating, plus something I like kitchen bar seating. When I was there the patio doors were closed but weather permitting they can be opened. 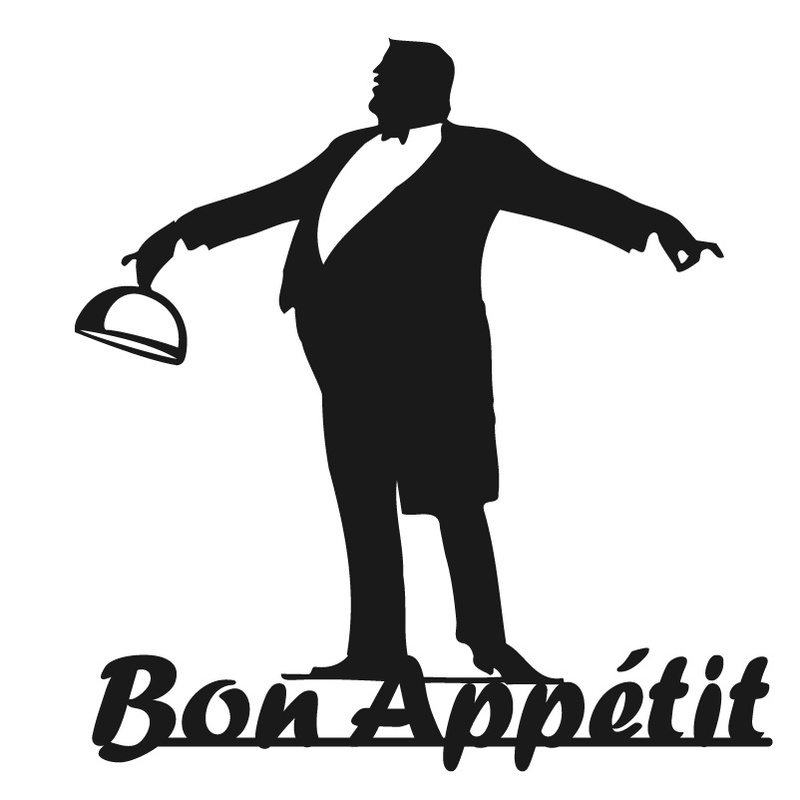 Once in and pictures snapped, I was ready for what I knew was going to be a wonderful meal. 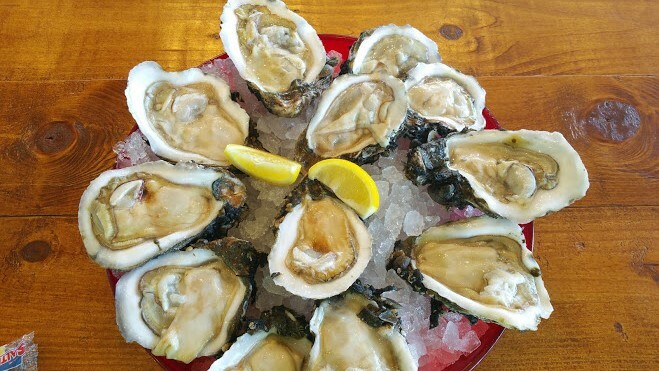 First up Oysters, I caught a look at some in the cooler on arrival and knew it was a must. Once the food was ordered I took my number and wandered out to the patio. 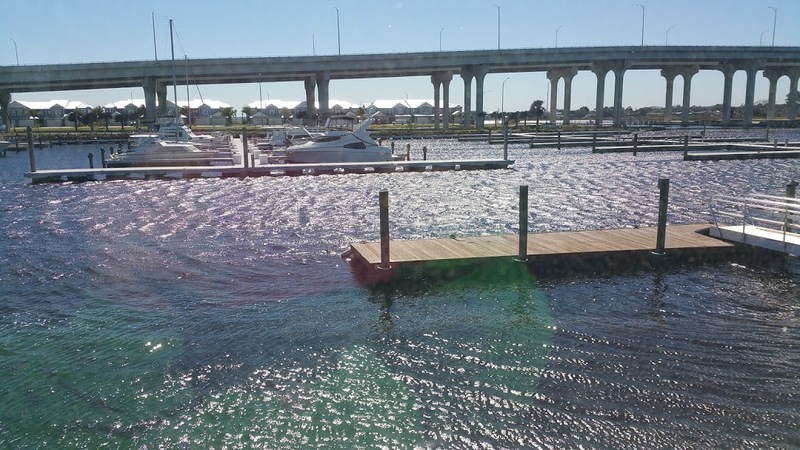 Great view, but IMHO there is something about Mayport that is more nostalgic for me with the old boats and the fact I can toss fries to the Sea Gulls, against the rules. 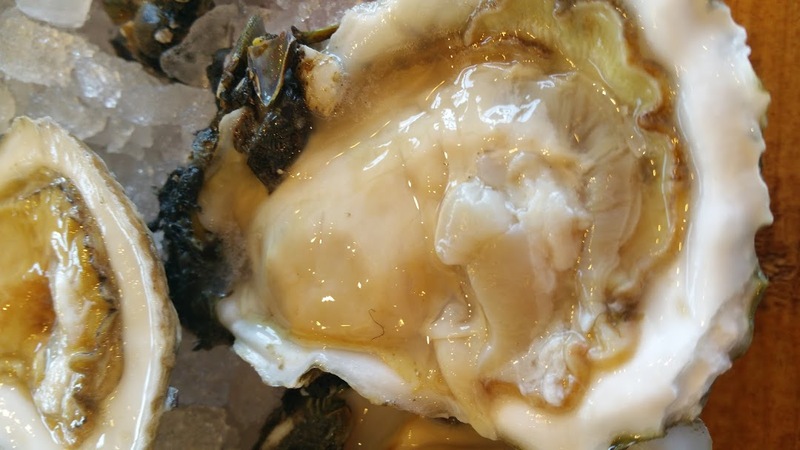 Huge, ice cold just hint of brine, which I prefer they were perfect. I had ordered a dozen! 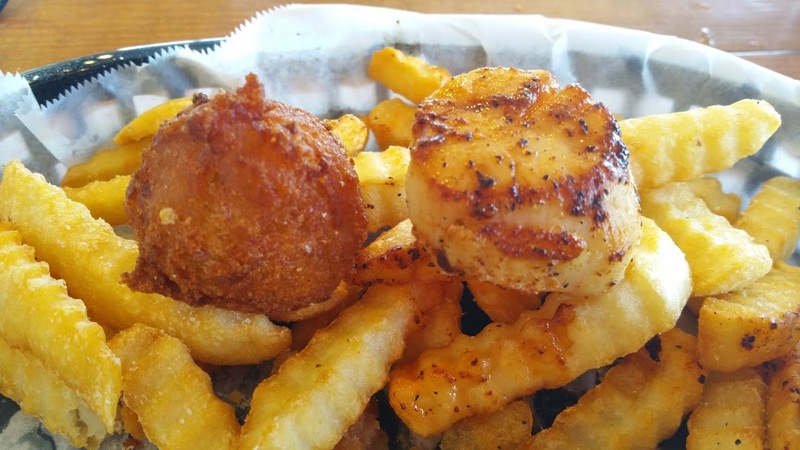 Next choice was the Blackened Scallop basket, this was perfect, fish nicely seasoned and seared evenly on each side, opaque inside, warm and tasty. fries hot and crisp and the slaw to my liking. Hush puppies are normally a throw away for me, but these were of a different breed so I ate both. 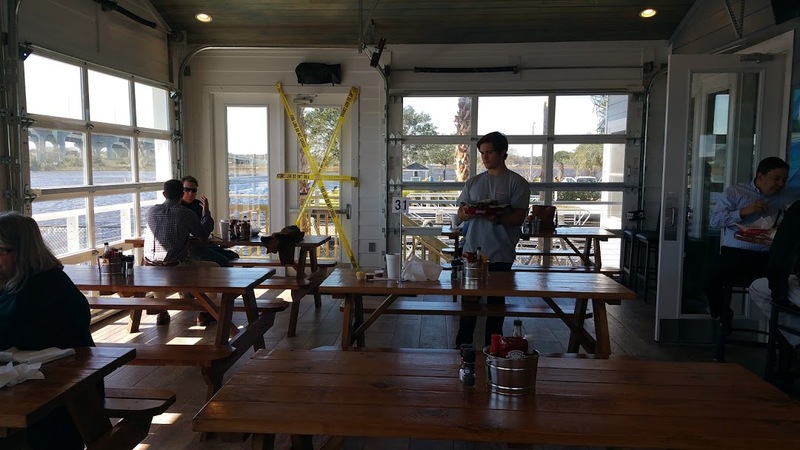 If you and your crew want to experience some of the finest fresh seafood in a most casual atmosphere, no frills pricing, this is the one place at the beach to have that experience. My crew are planning an outing as soon as all our calendars mesh. Summer is here in Florida, get out and enjoy!